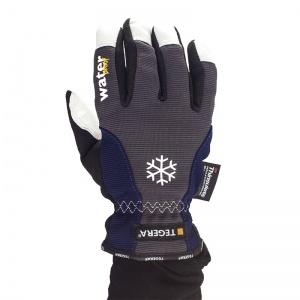 When working in wintry conditions, you'll need gloves with a suitable lining to keep your hands warm and safe from the cold. The Ejendals Tegera 295 Waterproof Thermal Work Gloves (Case of 60 Pairs) are medium work gloves composed of durable full grain goatskin. 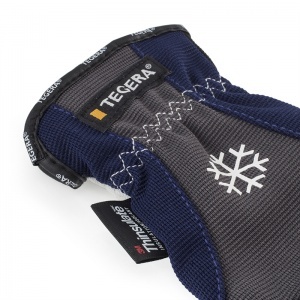 Featuring a winter lining of 40g Thinsulate and a waterproof exterior, the Ejendals Tegera 295 are extra warm and comfortable, and have a high level of fingertip sensitivity for fine handling tasks. 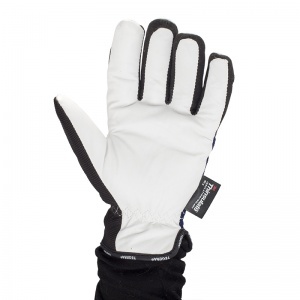 Through this listing, you can purchase the 295 Gloves in case quantity, getting 60 pairs of gloves at a discounted price. Ideal for home and trade users alike, this bulk pack allows you to save money on your essentials. 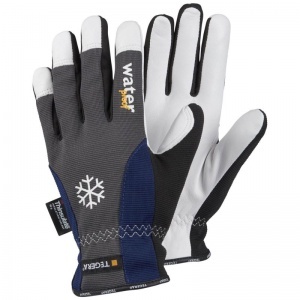 To purchase these gloves in single pairs, please see the standard listing for Ejendals Tegera 295 Waterproof Thermal Work Gloves. 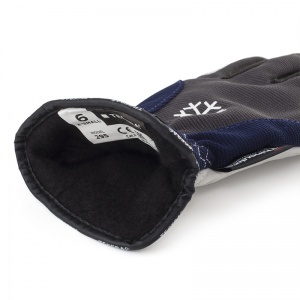 Please note that these gloves are designed for a close fit. 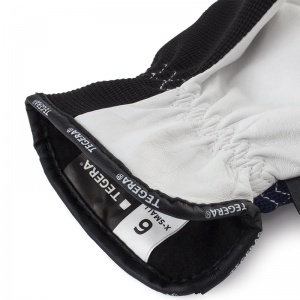 You may wish to select a size above your standard size if your prefer a looser fit.